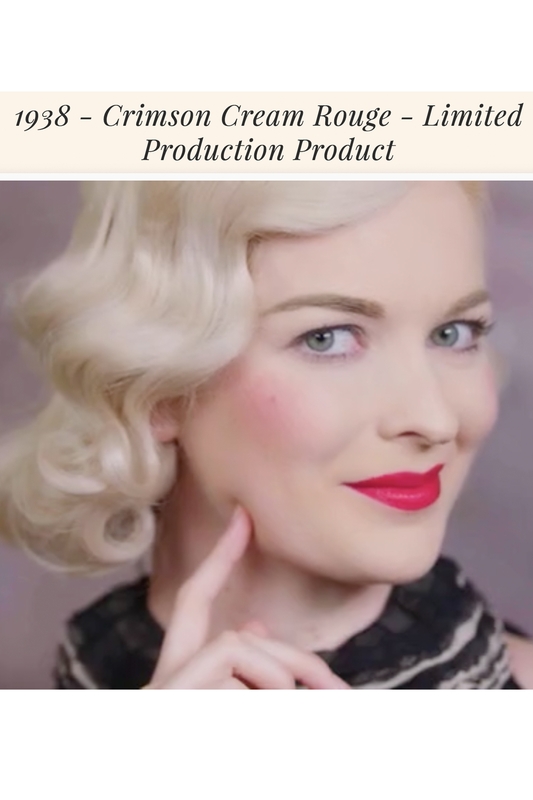 Packaged in a stunning vintage reproduction of a tin from 1910, this concentrated cream give lips and cheeks a natural, weightless flush and blends beautifully into any skin tone. 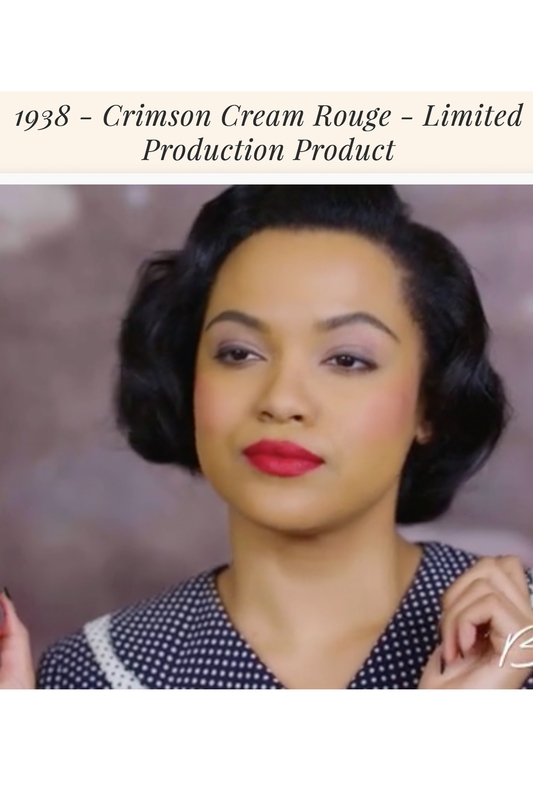 Rouge was originally a cream before powder rouges came along and offered instantly blushing cheeks with a swipe of the finger. This beautiful Crimson color from 1937 was popular for every day wear and worn by women of all skin tones. 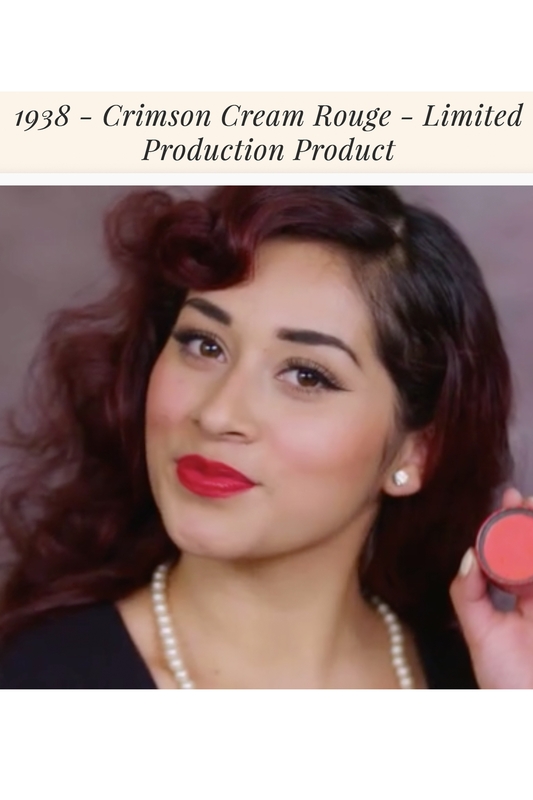 A classic red blush that blends into a lovely rose color on all skin tones. Apply the formula straight from the tin with your ring finger using light patting motions. New smaller and easy to open size!! There's nothing more timeless than Crimson Rouge. 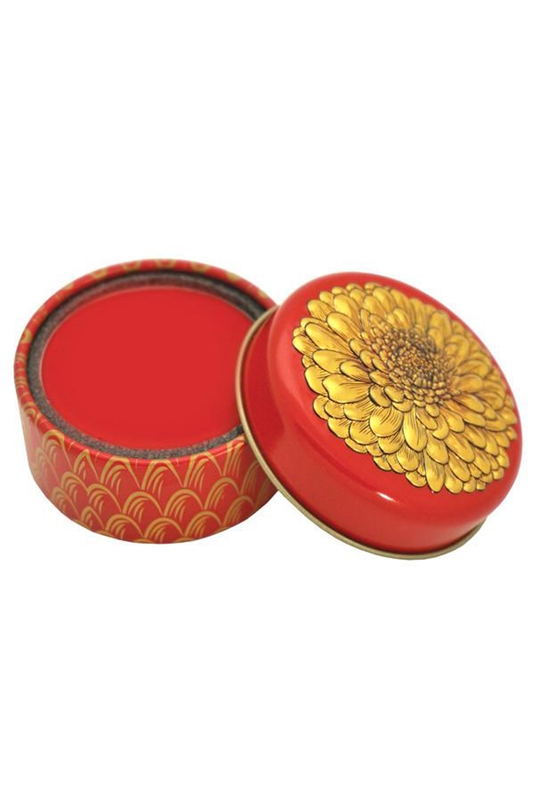 Gives a beautiful natural rosy glow to cheeks. Love the look? 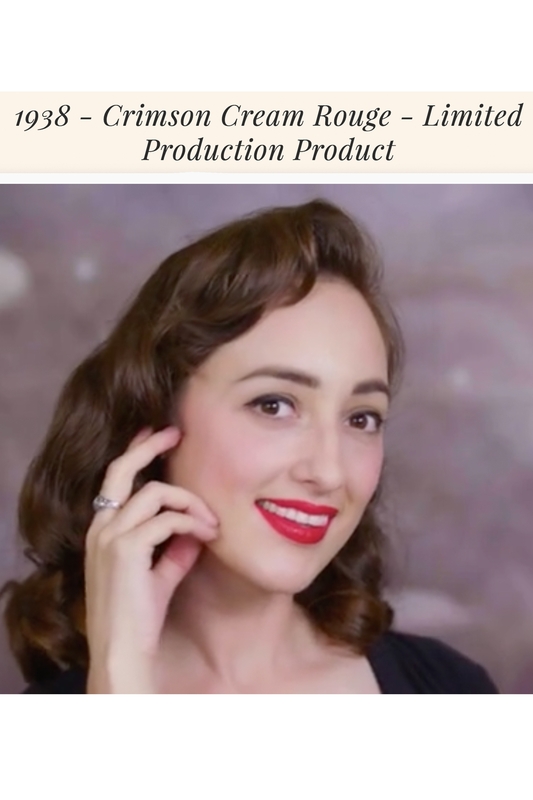 Check out the other sassy blushes by Bésame!